AUGUSTA, GA. – The Department of Kinesiology & Health Science in the Georgia Regents University College of Education now offers a graduate level credit certificate in Sport Coaching, which can be completed entirely online. A few universities in the nation offer programs with some similarities that teach the fundamentals of coaching, ethics, and program management. 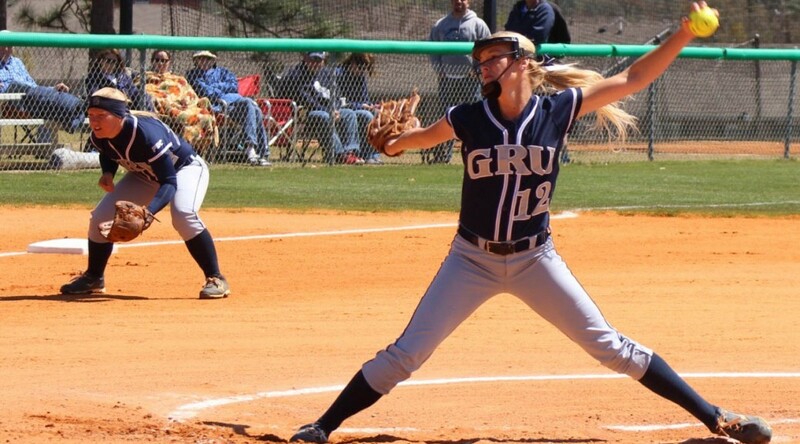 But what sets GRU apart are classes like Taking the Athlete to the Next Level. “When we surveyed professionals to find out what they needed in a program, this was it,” said Dr. Graeme Connolly, coordinator of the certificate program. The class combines sports psychology to spur an athlete’s development and mental progress with an education of how to shepherd a high school student to college athletics. “The qualifications for each level – Division I, Division II, junior college – are all different, and don’t necessarily depend on athletic skill. And understanding the NCAA Clearinghouse is key. This certificate program will teach students all of that,” Connolly said. There is no required sequence to the courses, so students have the potential to complete all four classes over the course of one year – spring, summer and fall. “That will improve an educator’s credentials and employability in an increasing competitive job market,” Page said. The 12-hour certificate program does not require a student to be enrolled in a degree program at the university, but can be part of a degree-seeking student’s coursework. Besides sparking a career in athletics, the GRU College of Education’s new sports coaching certificate program advances professionals who enjoy an active lifestyle, for those who want to help others learn better fitness and training habits, and those involved in or interested in sports organizing at any level. Sports coaching continues to grow and strengthen as a viable career option. Coaching and athletic leadership professions are expected to grow 29 percent by 2020, according to the U.S. Bureau of Labor Statistics. For more information about the new certificate in sport coaching, contact Dr. Graeme Connolly at Gconnolly@gru.edu or 706-667-4882.